So many new motors are popping up all over the marketplace now. 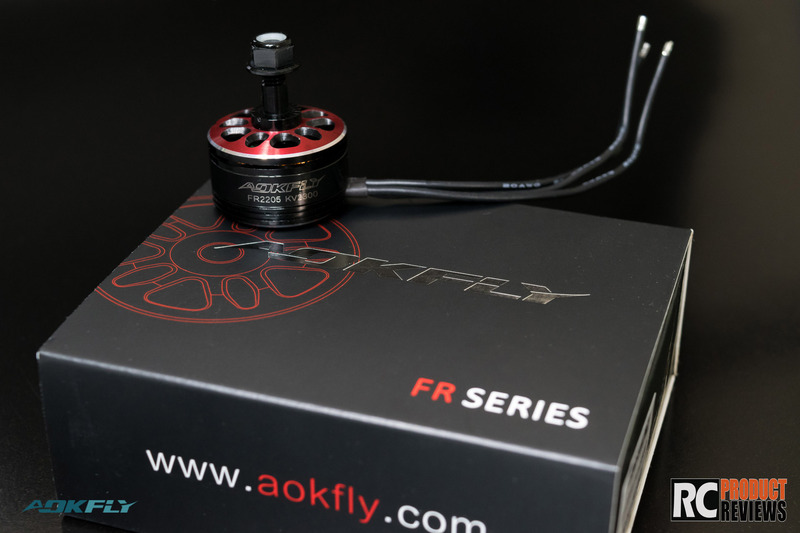 However, one company that really caught my attention was Aokfly since they are creating a range of motors that have been specifically designed for racing. 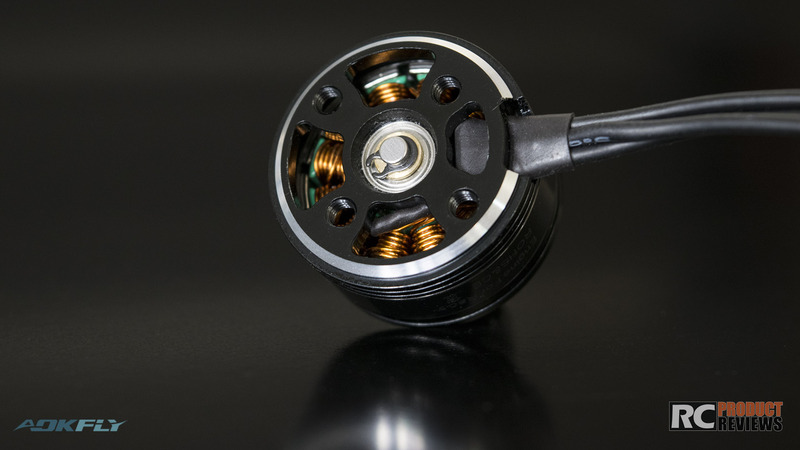 Aokfly is a less well known company that specialises in brushless motors. I checked out the photos on their website and these motors look very promising. You’ll be able to buy their motors in the coming weeks. As you can quite obviously see, there are lots of different sizes of racing motors. I think they even have some motors for much bigger 350s or 500s classes. They don’t, however, have any motos for the smaller micro-quads. However, I’m sure they will create some in the near future since micro-quads are becoming increasingly popular. According to the Aokfly website, the 2205 2350kv motors can generate around 1043g of maximum thrust. However, they never specified what propeller this was on. I’m sure that the MiniQuadTestBench will produce some reliable and real testing data for the Aokfly motors. The other thing that I am still unaware of is their price. I have not seen any price point for these motors yet. Because they don’t have N52 magnests they should be cheaper than the ZMX V3. However, they are using single strand wires for the coiling (which is great) and have a unique selling point of being specifically for racing. Therefore, I can predict that these motors will only be a little cheaper than the ZMX V3’s at around $16. However, thats just a guess – I could be completely wrong! 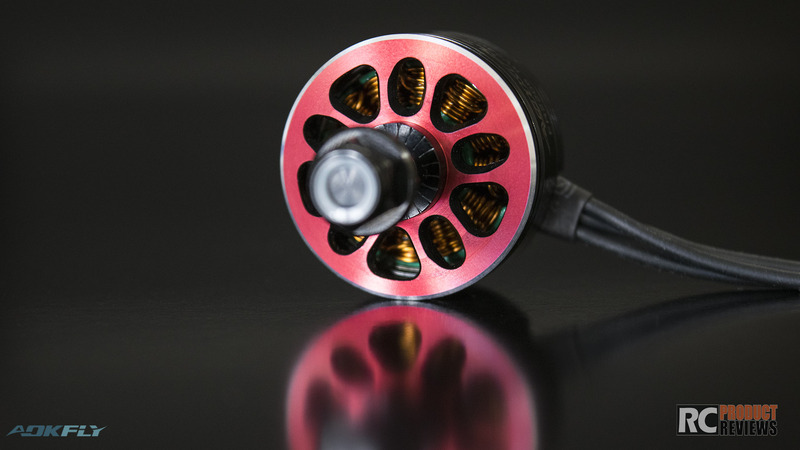 Whilst I am somewhat excited about Aokfly’s racing motors, I am also slightly skeptical since I have not heard of this company before and therefore I’m not sure how reliable or trustworthy they are. I’ll keep you guys informed about the Aokfly motors so stay tuned! I have been testing these motors out that OAKfly.com kindly sent me for testing and from what i have learned is that they are the most easiest motors i have ever had the privilege of changing props Period. And they are as smooth as butter and have the power and growl when needed. In my honest opinion i absolutely love these motors over the Hellfire 2204 and 2205 series which i also loved till i had a blast on these.